The Gulf Tower is one of the most recognizable buildings in the Pittsburgh skyline because of the vibrant color-coded KDKA weather beacon. The weather beacon atop of the Gulf Tower is ablaze with colorful lights announcing the current temperature, precipitation, humidity and wind speed in the city. The rainbow glow enhances the Golden Triangle skyline with bright city lights and big city attitude. On occasion during Pittsburgh events such as Pittsburgh Pirate's games, the weather beacon will transform from rainbow glow into black and gold beams in support of the ball team. To obtain another punch in your "Pittsburgher Card," you must be able to interpret the coded light spectrum atop of the tower and explain to visitors what that incredible light display is about. Are you ready for the task? Yes? Well then here is the not-so-secret cipher to the great Gulf Tower KDKA Weather Beacon light pattern… Good Luck! 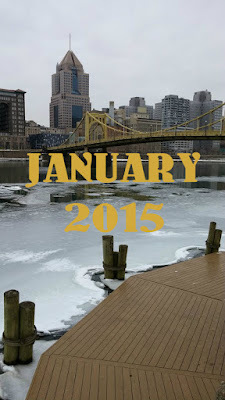 January 2015 Pittsburgh Events include Pour for the Cure, Smell the Wild Orchids, Argentinian Wine, Monster Truck Jam, Celebrate MLK and More! So you need something to do for the next month or so until the Pittsburgh Pirates pitchers and catchers report to Spring Training? Check out some of the great things to do in Pittsburgh over the next couple of weeks. Take in a great theater performance, absorb an acoustic jam or fund raise for dogs at PNC Park. 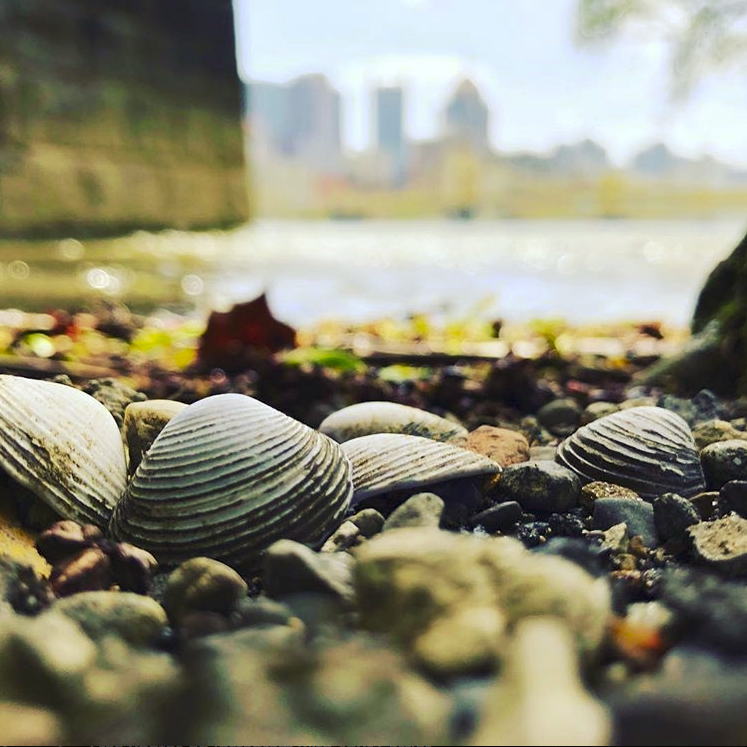 For a full list of events visit Pittsburgh.net. Or let us do the work for you - sign up for our event blast and we will send Pittsburgh events to your inbox monthly.